Want to be a Retailer of IntelliGender® ? HomeWant to be a distributor? 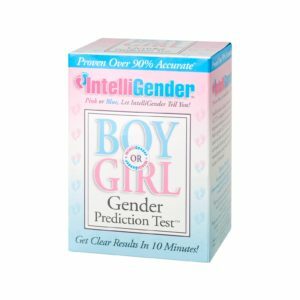 Thank you very much for your interest in becoming a distributor of IntelliGender®. Please submit the attached form and our management team will respond to your request quickly via the email address you provide. Please share as much information as you can about your company and locations.